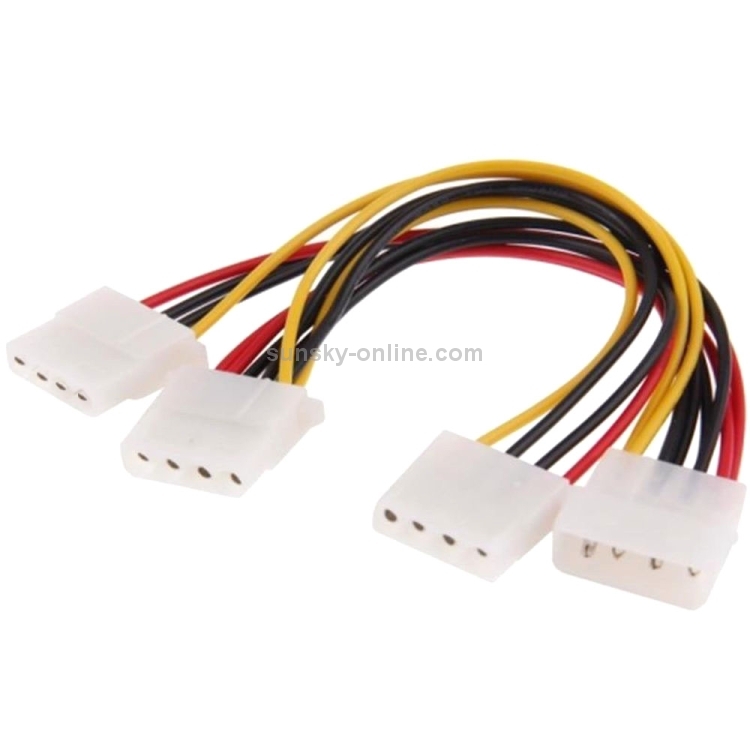 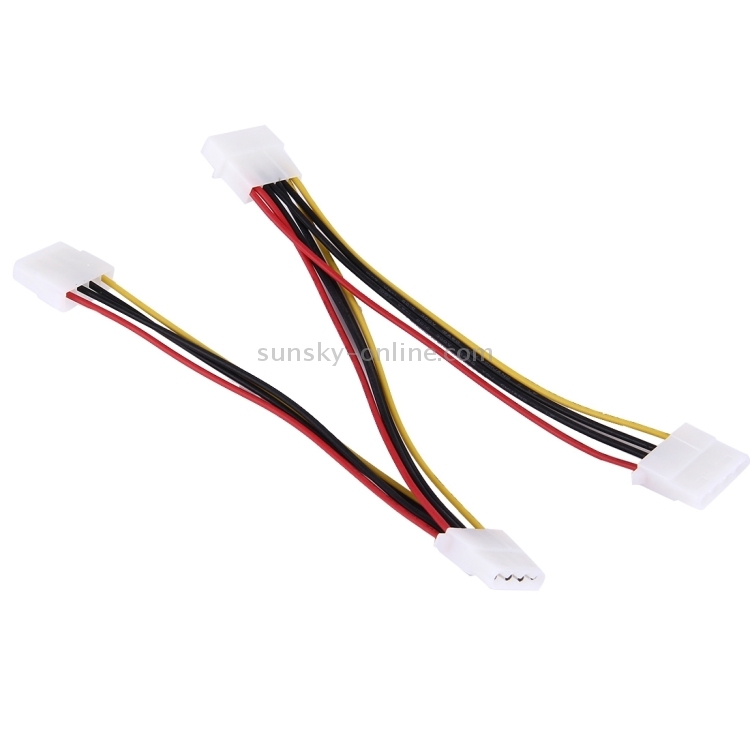 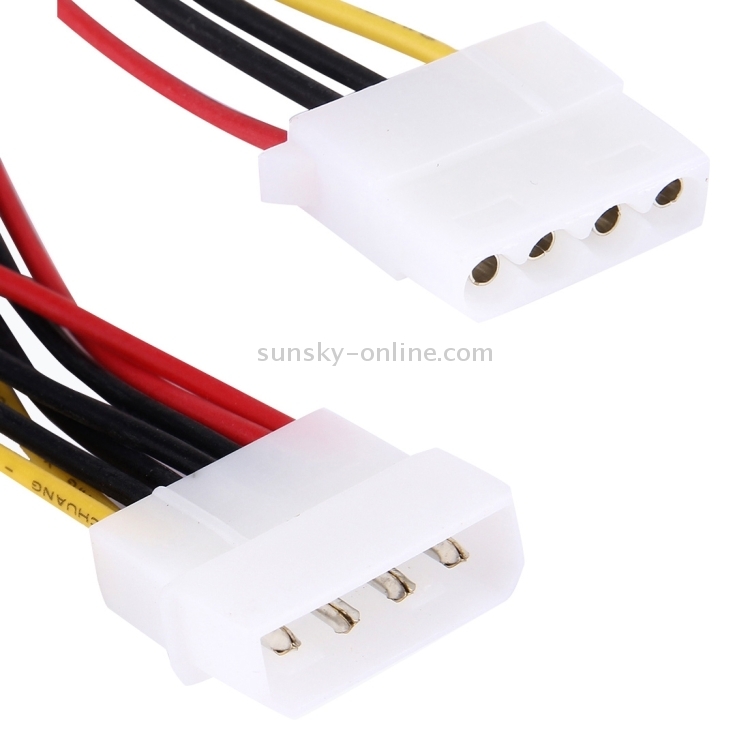 1) 4 pin IDE 1 to 3 splitter power cable. 2) 4 pin IDE 1 male to 3 female. 3) For 3.5 inch HDD DVD.